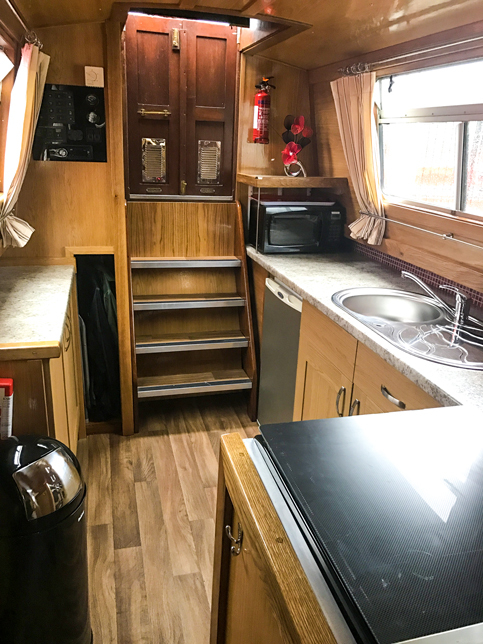 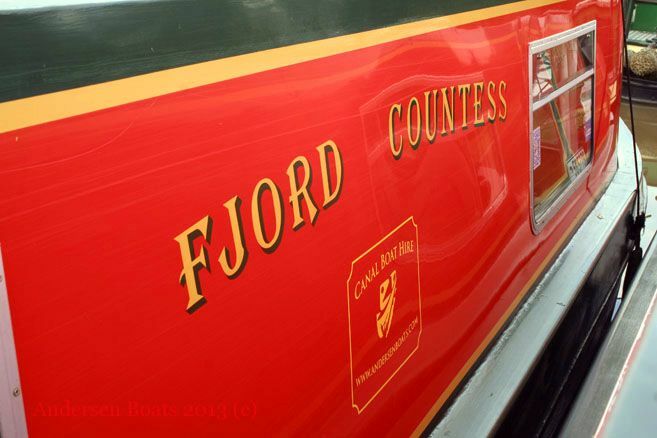 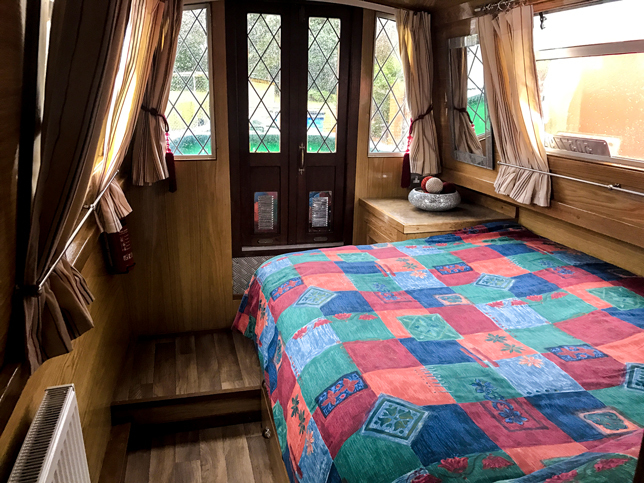 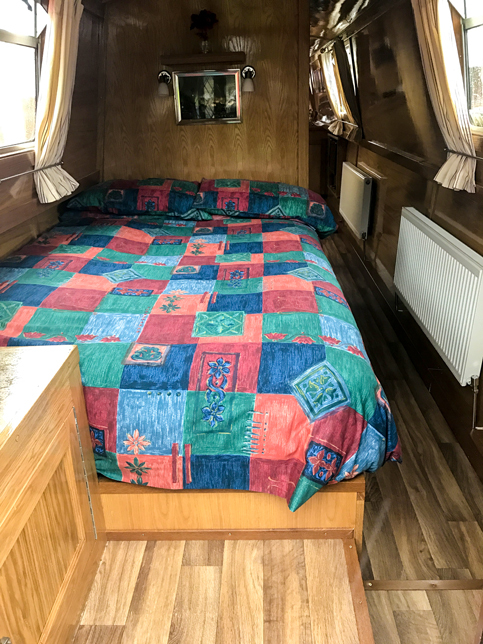 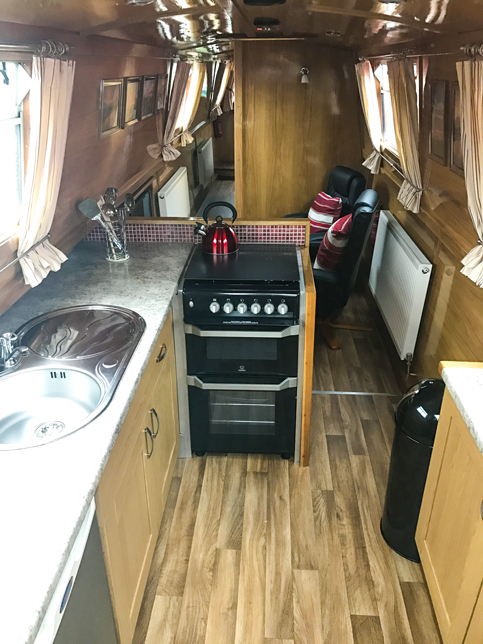 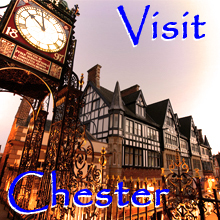 A splendid narrowboat, designed and individually built by us to ensure the highest quality for our hirers. 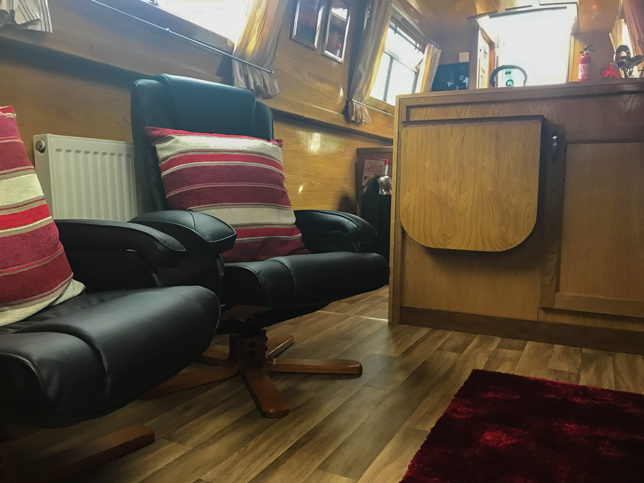 Beautifully fitted throughout in oak, creating a bright and open visual space. 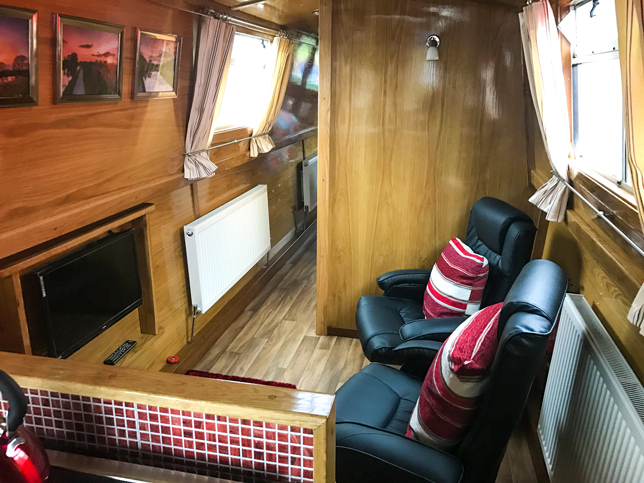 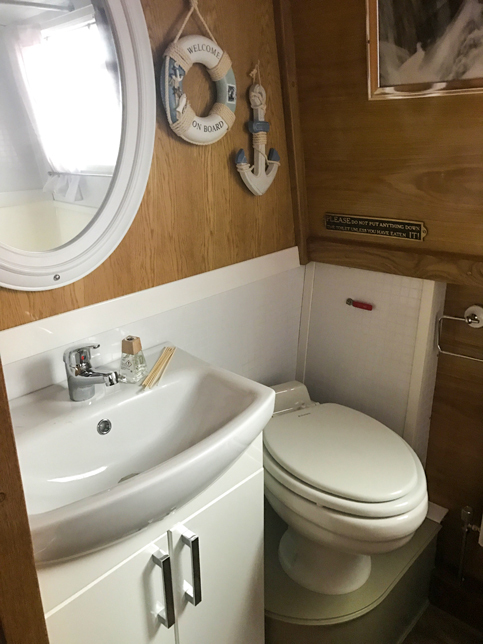 This Semi-traditional style boat offers a very comfortable living space with a cosy feel which is ideal for couples.